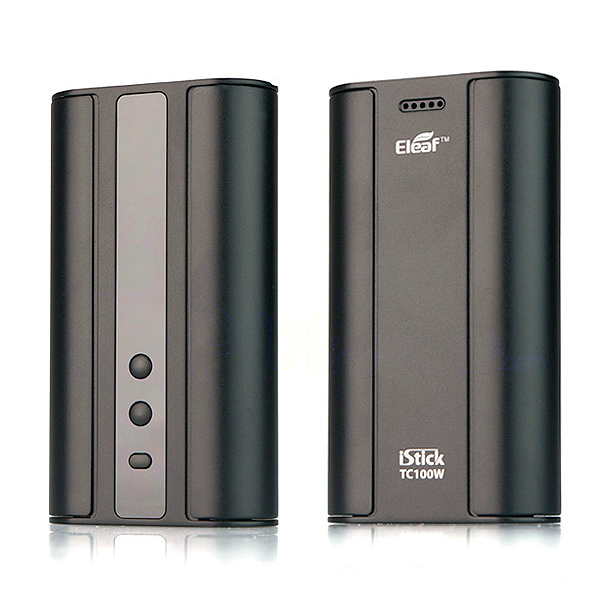 Eleaf has finally released the long awaited dual-18650 iStick 100W TC with parallel circuitry. 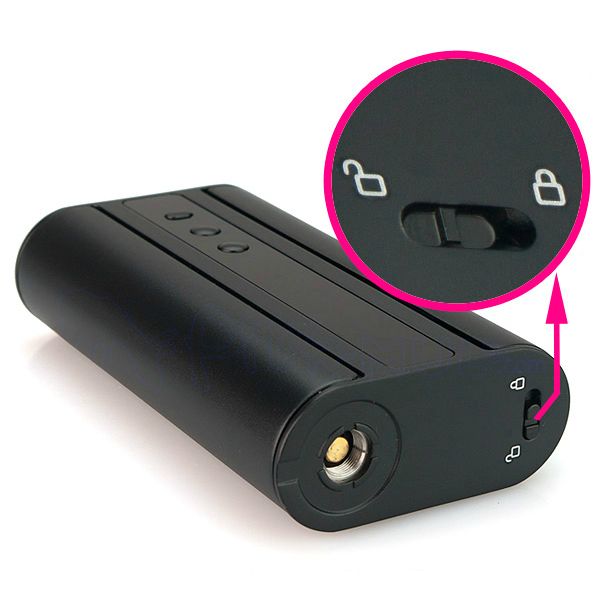 This type of circuit means you can operate the device even if there is only one 18650 battery inside the case. 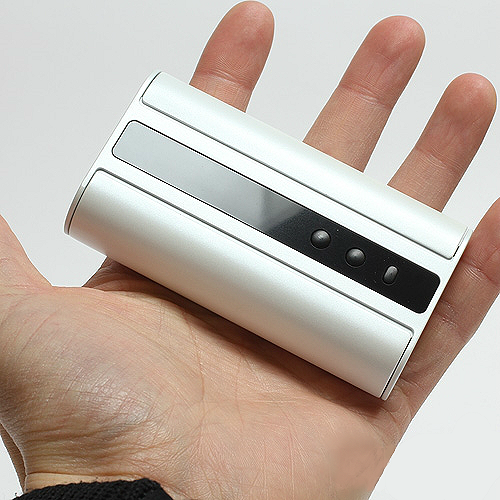 Even with a single battery, you get a maximum output of 75W - very, very impressive. 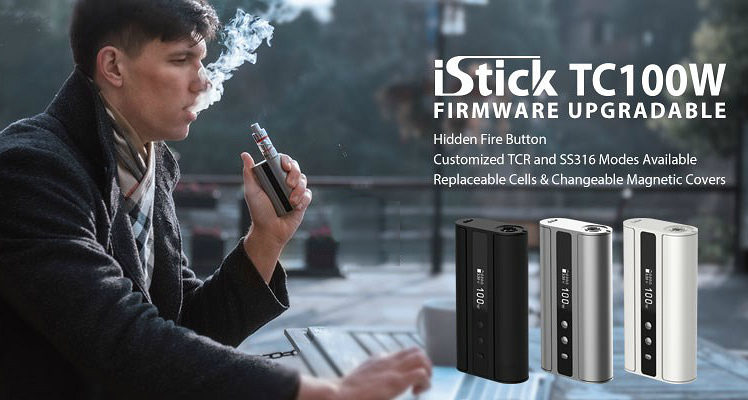 In addition to parallel circuits, the iStick 100W TC boasts a wonderful array of features and very high quality materials, it is a true vaping masterpiece. The body is made of 7075 aluminium, the kind used in space technology. It is comprised of magnesium, copper, zinc, silicon, chromium, manganese, titanium, iron and other metals. 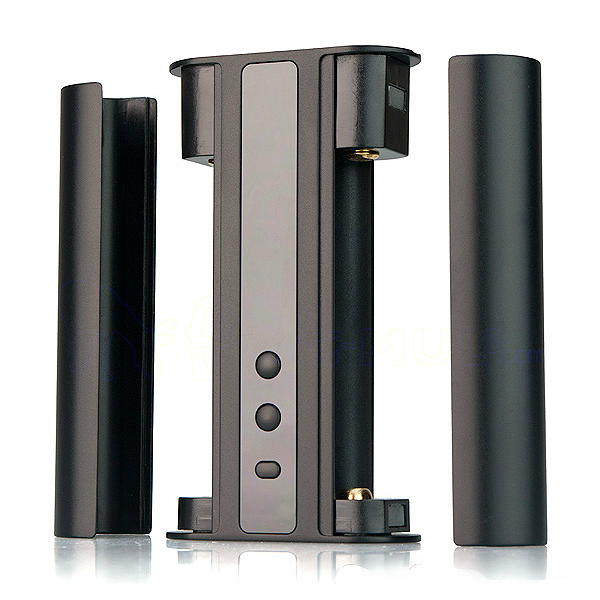 In terms of strength, 7075 aluminium is on par with steel but it is very light and extremely resistant to corrosion. Exceedingly powerful, technologically very advanced and surprisingly budget-friendly, the iStick 100W TC is a superb box mod guaranteed to perform at the highest levels and satisfy in every regard. 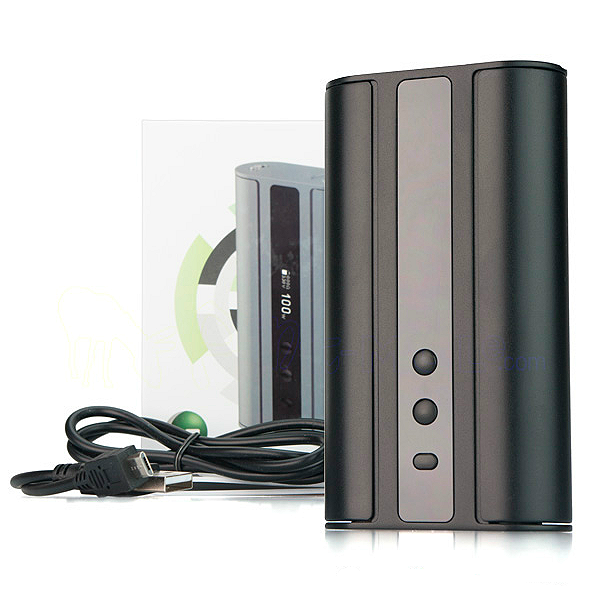 FIRMWARE UPDATES - Please click here. The downloads are towards the bottom of the page. 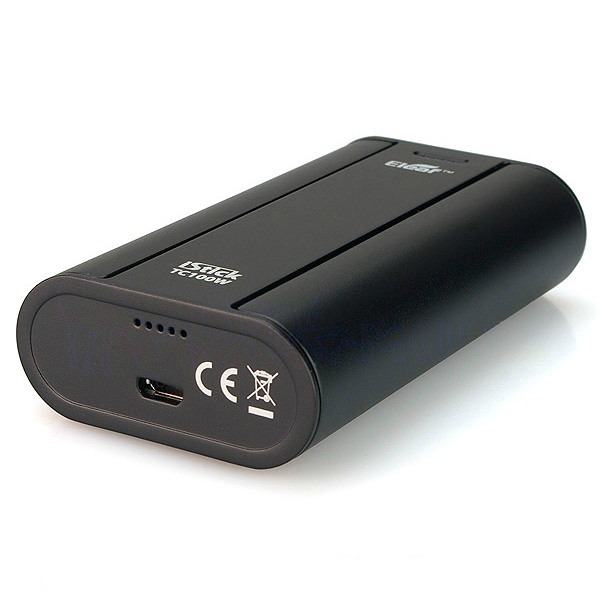 → You will need two high amperage 18650 batteries. For suitable batteries, please click here. 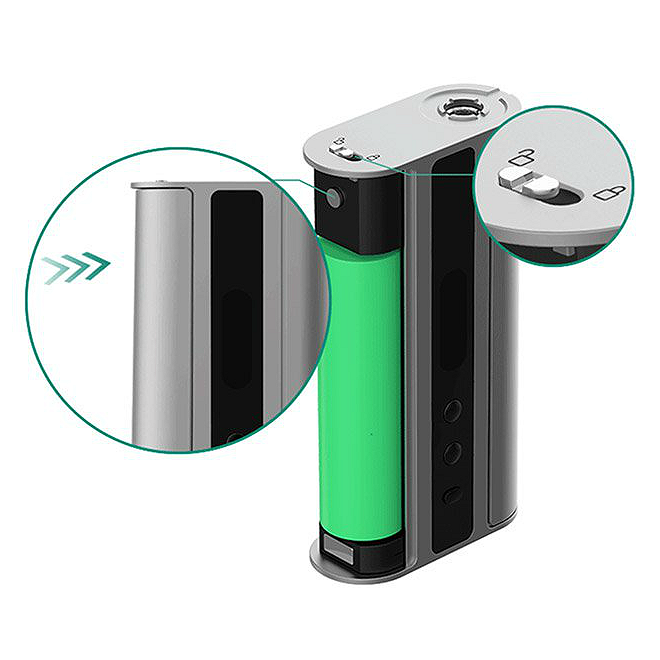 → To view matching atomizers for the Eleaf iStick 100W TC, please click here.